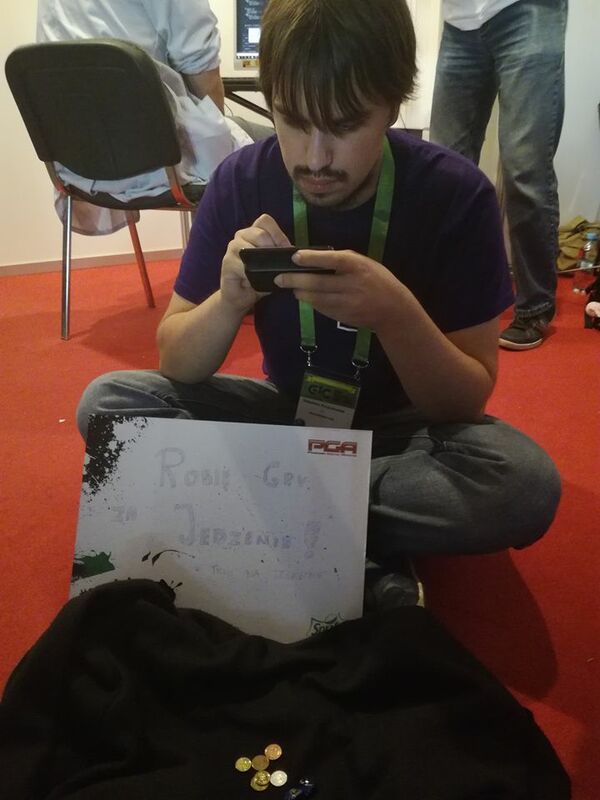 Sos Sosowski was supposed to be at Poznań Game Arena 2016. 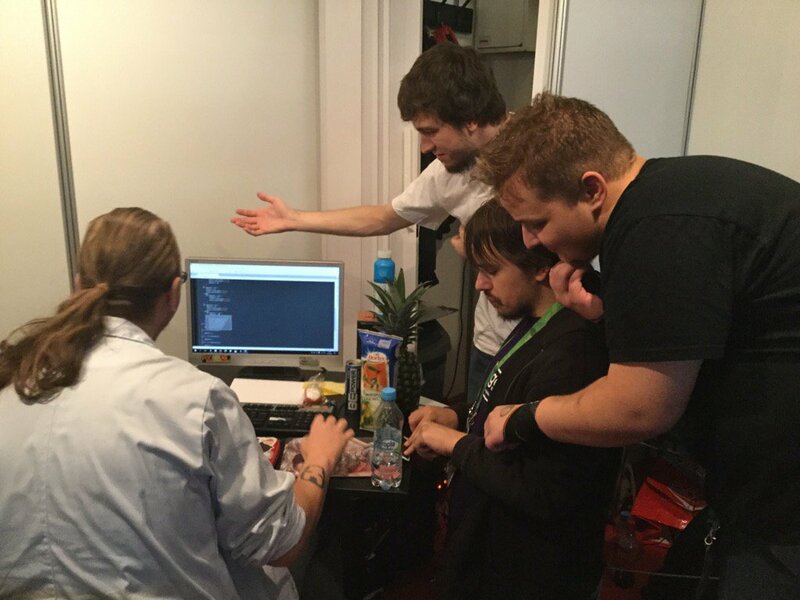 So we spontaneously decided to make a game jam for him. This is my entry done at Sos' PGA booth entirely on my phone, Nokia N900, as I didn't have any other computers with me that day! Done with Python 2 and PyGame. 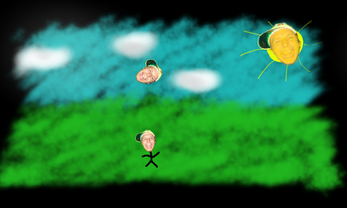 Art drawn in MyPaint. Guest music performance by themorfeus and Threef! Space to (re)start the game, arrows to move! Sometimes you might need to press space a few times! And it's generally buggy as hell, yay! And there's now experimental Android version - touching the top of the screen (re)starts the game, left part goes to left and right goes to right. And it's even buggier!